Scrappymags 3-word review: Daddy is Ca-razy!! 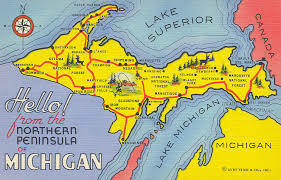 Shortest summary ever: Main character Helena lives a simple life making jams and jellies in the upper peninsula of Michigan (my home state – holla’!) married to a kind husband and two beautiful girls. Then her world implodes when she finds out her felon father escaped from prison. But wait – she didn’t tell her husband about dear ol’ dad. Nor did she mention that her father was a deranged murderer who kidnapped her mom, raped her, impregnated her with Helena and then kept them captive for 12 years. Oops. The story flashes between past and present as we learn about Helena’s experience as a child and her newly formed adult life as they quickly converge and crash together. What’s good under the hood: We would all be lying if we said we weren’t captivated with stories like this because they are a niche’, a rarity, and thus the spotlight shines brightly on them with intrigue. Then there’s the inevitable exclusive “My Story” book and one-on-one interviews or (God-forbid) Dr. Phil analysis. As side-line viewers we wonder, “What happened?” “Why didn’t she/he leave?”, etc… What I enjoyed about The Marsh King.. was the seeming reality of pitfalls for Helena – not knowing what shaking hands meant, not understanding the concept of “manners” both table and social, discovering what other children looked like. Characteristics that made the story believable and valid boosted the story for me. I could vividly feel pain for this woman yet admire her strength and courage. Her conflicting feelings as a child about her dad were sadly believable. This story IS enthralling and terrifying at the same time. I can understand wanting to bury that former self away. Also I loved reading the interspersed telling of the story of the same name by Hans Christian Anderson. What’s bad or made me mad: There were a few faux pas that will likely be cleaned up by publication (as a Blockhead I can assure you there are 5 members of New Kids on the Block and Shannon Doherty never had blonde hair except for that unfortunate dye job in Season 1 of BH 90210), but the only irk was the story resolution was a bit muddled for me. Without giving spoilers, I questioned some of Helena’s motivations, which didn’t add up for me. But in total, a great read and a unique story. Thanks to NetGalley and Penguin Group Putnam, G.P. Putnam’s Sons and the author Karen Dionne for an advanced copy in exchange for an honest review and freaking me out a bit about da’ U.P. Eh? 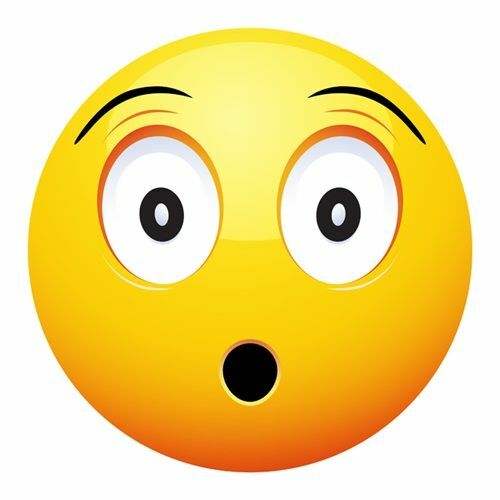 This entry was posted in book review, Books and tagged book, book review, books, fiction, mystery, reading, reviews, thriller. Thanks for commenting!! I definitely liked it too – very different from the usual and I could envision this as a great movie too! Thanks for reading the blog! 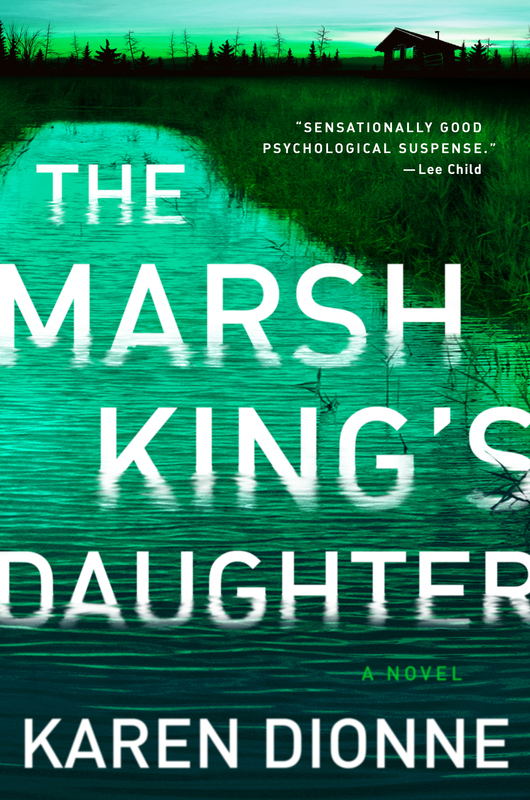 I just finished reading The Marsh King’s Daughter. I am so glad I was not the only one bothered by the NKOTB and Shannon Doherty errors! Overall, it was a good book, though.